Vacations are all about the memories you create with the people you love. These are the places that you’ll be making those memories! Visit one of our wineries, amazing caves, beautiful green spaces and more. There are so many great things to do at Put-in-Bay, you’ll be planning your next visit before your first one is even over! Check out all that Put-in-Bay has to offer below, and start planning your island itinerary. Fort Amaze’n is a challenging maze located at Perry’s Family Fun Center. 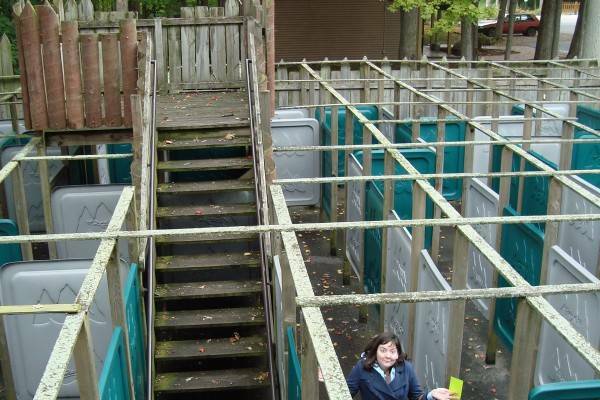 Here, guests can try their best to make it through the maze in good time. 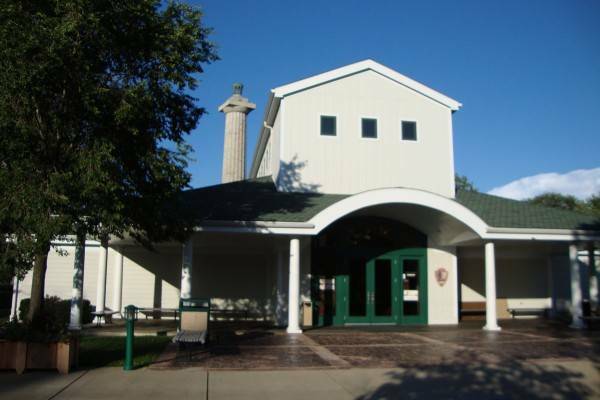 Heineman Winery is a Put-in-Bay island tradition dating back over 125 years. 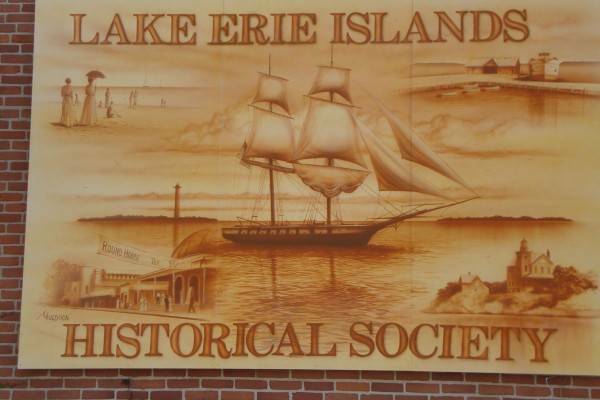 Here, guests can get a taste of the Lake Erie Islands. Heineman’s is the only winery on the island that makes the wine they sell. Kayak the Bay is a watercraft rental service on Put-In-Bay. 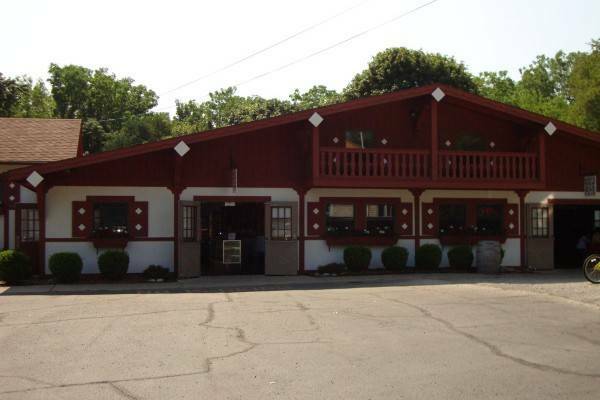 Here, guests can rent watercraft and see incredible views of downtown Put-In-Bay. Also, incredible vistas of Perry’s Victory and International Peace Memorial is visible from the water. The location of this activity is on Bayview Avenue, near Oak Point State Park. So, just head North down Catawba Avenue and turn left at the Boardwalk Restaurant. After passing the Put-In-Bay Winery, Crew’s Nest and Miller Marina, the kayaks are just around the corner. 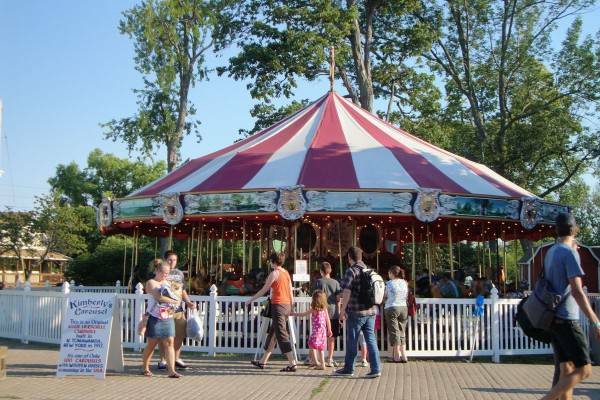 Kimberlys Carousel on Put-In-Bay is a lovely fixture of the downtown area. Here, guests can enjoy a ride on one of the few remaining carousels of its kind. 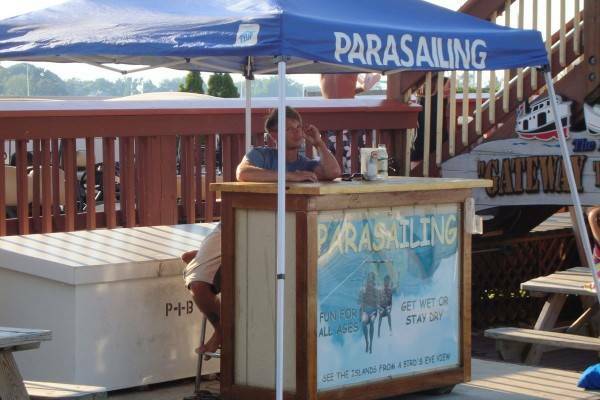 The joyful music resonating from this Put-In-Bay attraction is iconic. 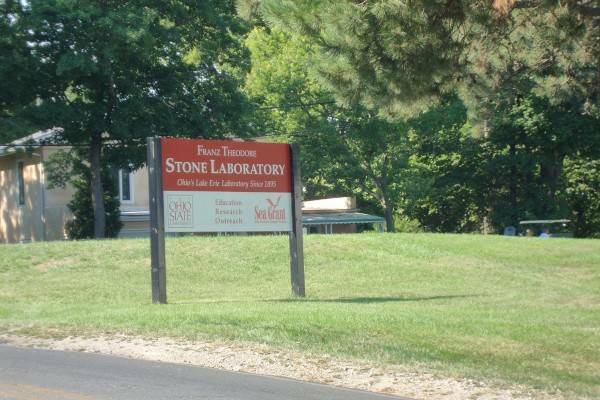 Ohio State Stone Labs on Put-In-Bay is a fresh water research facility. For over 100 years they have been conducting testing and observations. Their efforts have contributed to the health of the lake. Stone Labs is a great asset. Put-In-Bay Parasailing offers the most unique view of Put-In-Bay. Let them strap you in for a ride you won’t soon forget. Rise way above Lake Erie for stunning views of Perry’s Victory and International Peace Memorial. Also, take in the incredible views of downtown Put-In-Bay. Perrys Cave is the centerpiece of a great Put-In-Bay Attraction. Here, guests can take tours of the cave. Also, visitors can learn about its formation, history and more. 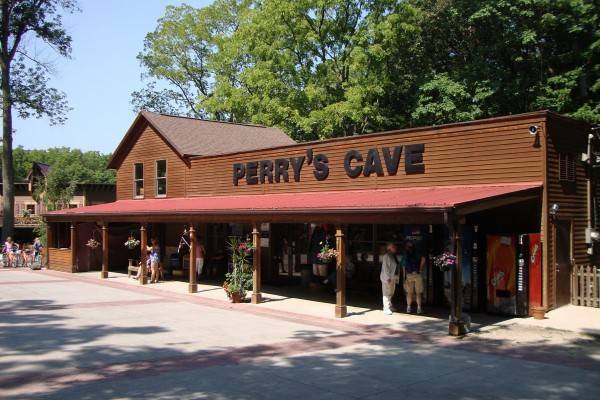 The cave is located in the Perrys Cave and Family Fun Center. This is located on Catawba Avenue, between Joe’s Bar and The Goat Restaurant. Additionally, Heineman Winery and Crystal Cave are across the street. Furthermore, the fun center has a great amount of activities. Here, the Butterfly House, War of 1812 Mini Golf and Gem Stone Mining are located. Perrys Victory is the most striking Monument on Put-In-Bay. This large column rises above the skyline. The monument is a nod to Oliver Hazard Perry’s victory in the War of 1812. Additionally, it’s a reminder of peace between the US, Canada and Great Britain.